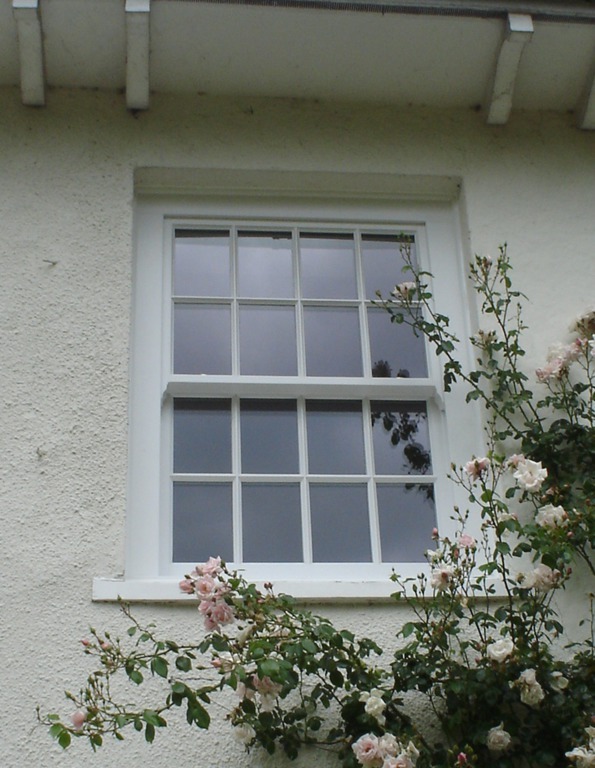 Maintenance is always an issue with traditional timber windows, with warping sashes causing draughts and sticking, and paint always needing redoing. 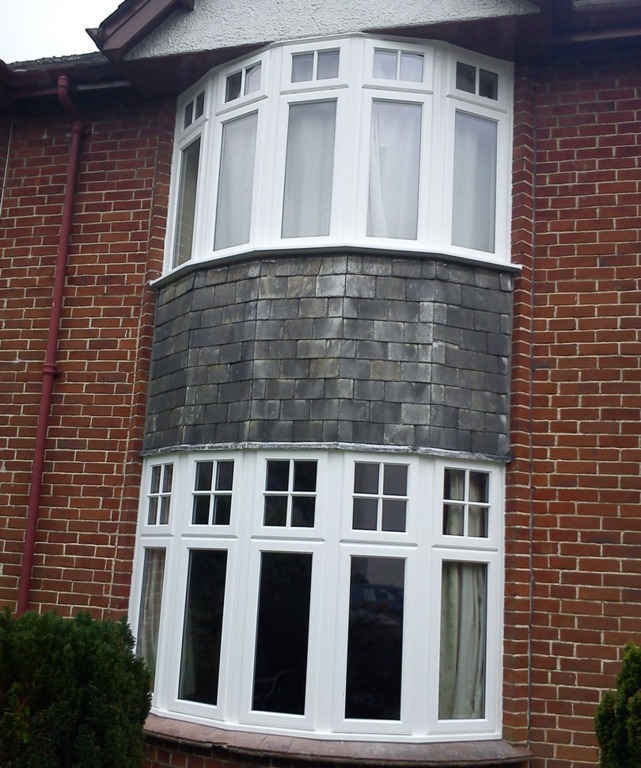 Not with timber windows from Windows Of Distinction. 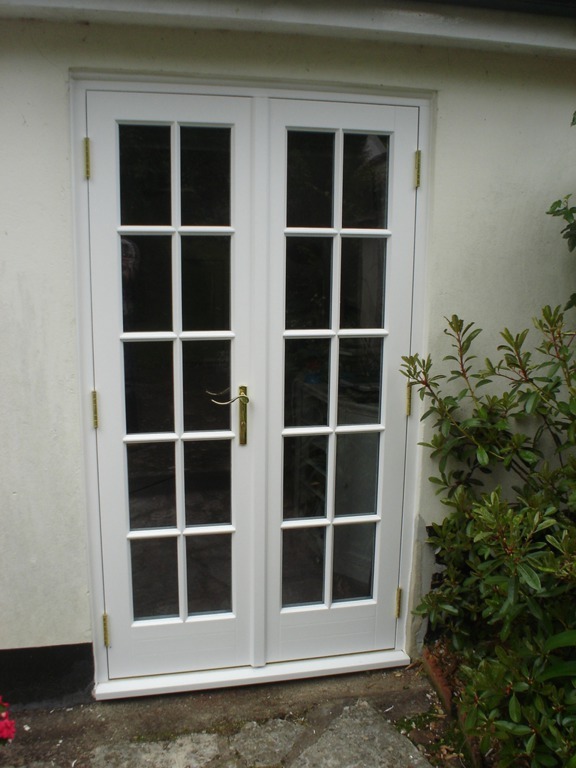 We use the renowned bespoke, Bereco engineered timber range of products. 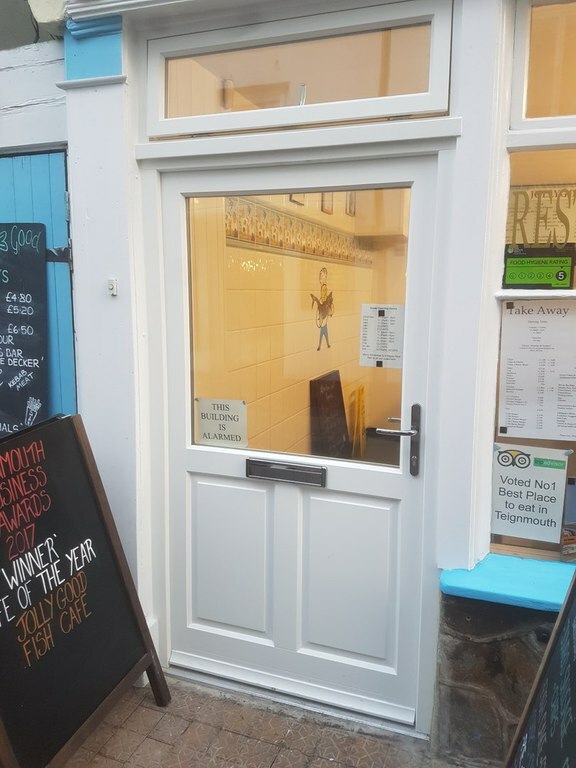 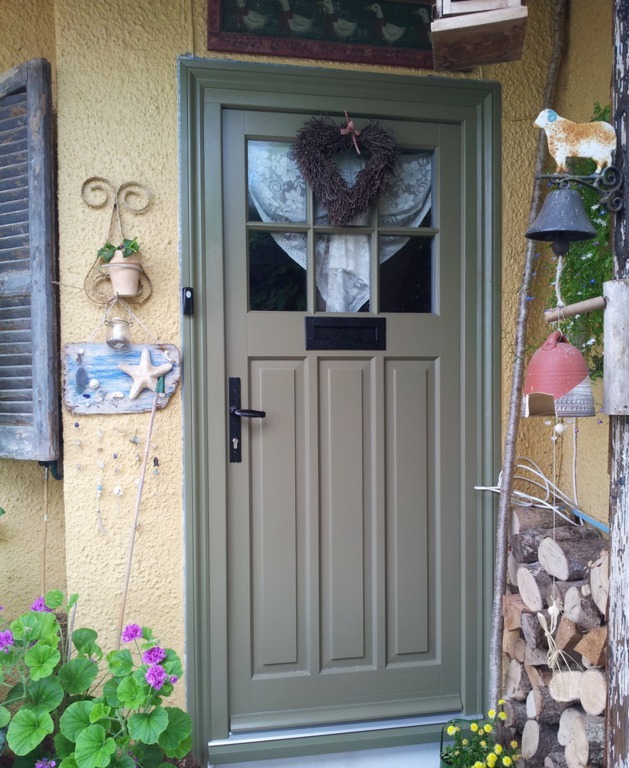 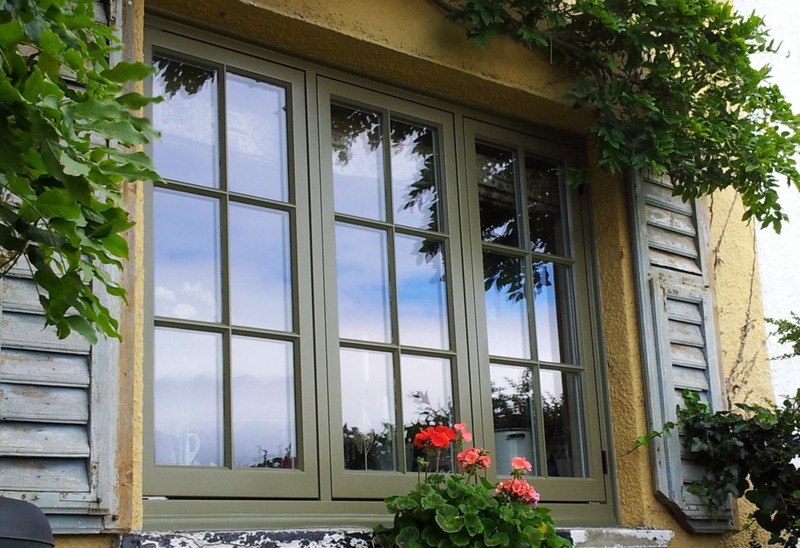 Specifically designed to resist warping and twisting due to the nature of their manufacture, and the fact that they come fully painted from the factory means that we can offer an exceptional 10 year warranty on these windows - even on the paint finish!